The Oskar Reinhart Collection ‘Am Römerholz’ in Winterthur holds some exceptional works from the 19th and early 20th centuries. We spoke to the director, Mariantonia Reinhard-Felice, about her work and the history of the museum. 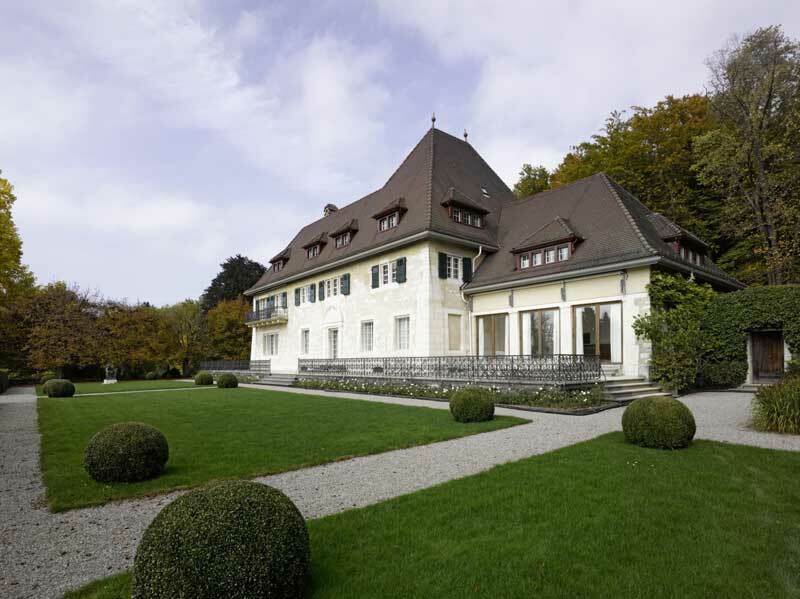 The Oskar Reinhart Collection ‘Am Römerholz’ is enduring evidence of the life’s work of a great collector, the businessman Oskar Reinhart, who was born in Winterthur in 1885. The collection mainly came together in the early 1920s and contains a finely honed selection of masterpieces of European art. The main emphasis is on French paintings from the 19th century and early 20th century, which are seen alongside important examples of earlier art. The outstanding quality of the works and their concentration – also the harmonious interaction of the works with the collector’s villa and its purpose-built picture gallery. The Collection ‘Am Römerholz’ is one of the most important fruits of the enthusiasm certain Winterthur industrialists developed around 1908 for French modernism. The treasures of their collections now enrich most of the town’s museums. Special mention should be made of the Oskar Reinhart Museum: this was the first museum he founded, to house his collection of works by artists from German-speaking regions. Having spent some years at Kunstmuseum Basel, in 1996 I was looking for a new challenge, which I found – and am still finding – here at the Römerholz. The fact that it is in itself a Gesamtkunstwerk. Its delicate balance has to be maintained by means of small, carefully calibrated interventions and projects that can protect the museum from the growing trend towards commercialisation in the art world. There are so many wonderful works in the collection that I simply couldn’t choose one above all the others. I have been the director here for many years now and am therefore very well acquainted with the museum’s holdings. However, such diverse artistic personalities are represented here that it is impossible to know all the works equally well. Every different line of research reveals hitherto unknown aspects of the collection, which always spur us on to explore new avenues. When I arrived at the Römerholz there was no art mediation programme. So I set about developing one and positioning the museum in contemporary art-historical discourse and in the world of art museums, raising its public profile in the process. Of particular importance has been the introduction of a series of focus exhibitions. And what does the future hold for the Oskar Reinhart Collection? In February 2015 we will present the first ever exhibition devoted to Victor Chocquet. 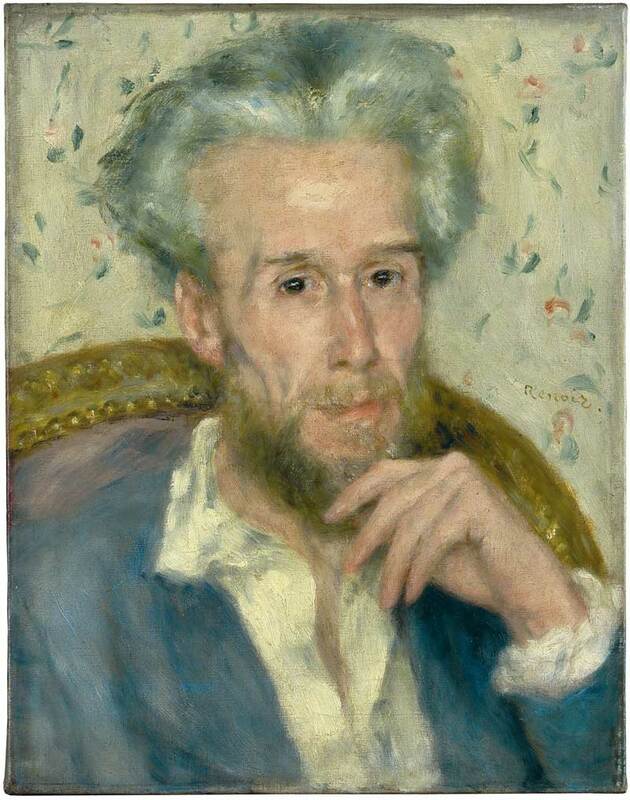 He was one of the earliest friends and champions of the French Impressionists, particularly Renoir and Cézanne, both of whom made portraits of him. The most important of these will be on display in our exhibition, which will also include key works by ‘Chocquet’s artists’ from the highly significant collection that he built up over the years.